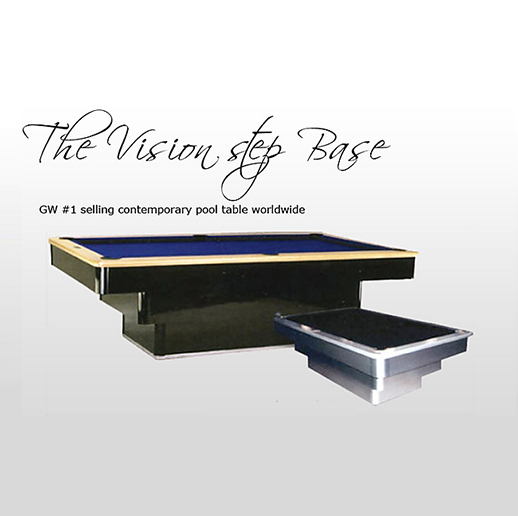 The “Vision step base” is a testament to both strength and design. 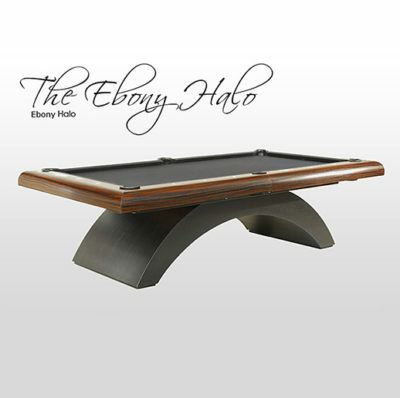 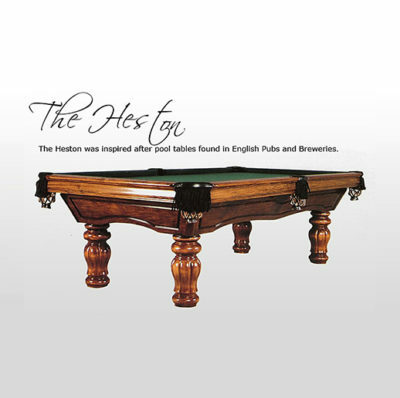 remains our #1 selling contemporary pool table worldwide. 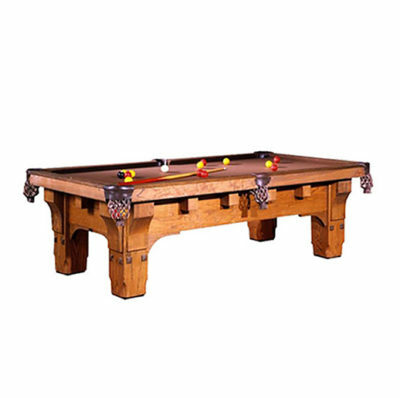 is available in various exotic hardwoods and finishes.